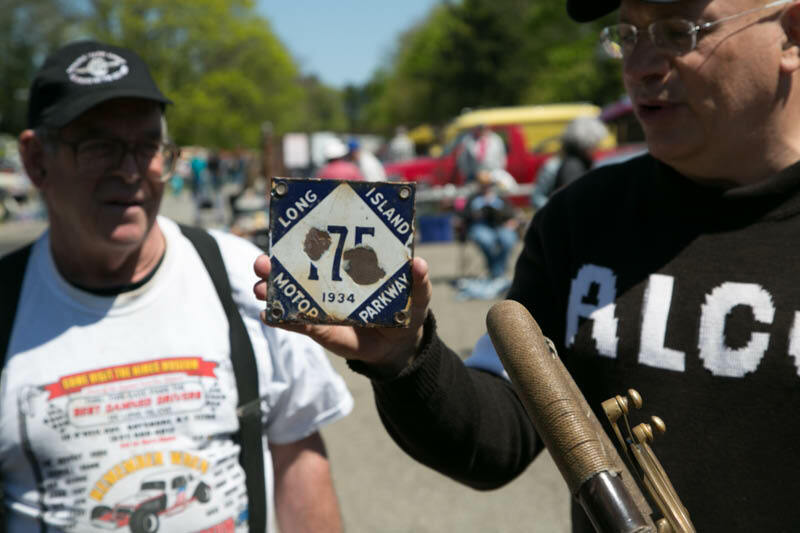 Another fun meeting of the Long Island Motor Parkway Preservation Society was held on April 28, 2016. 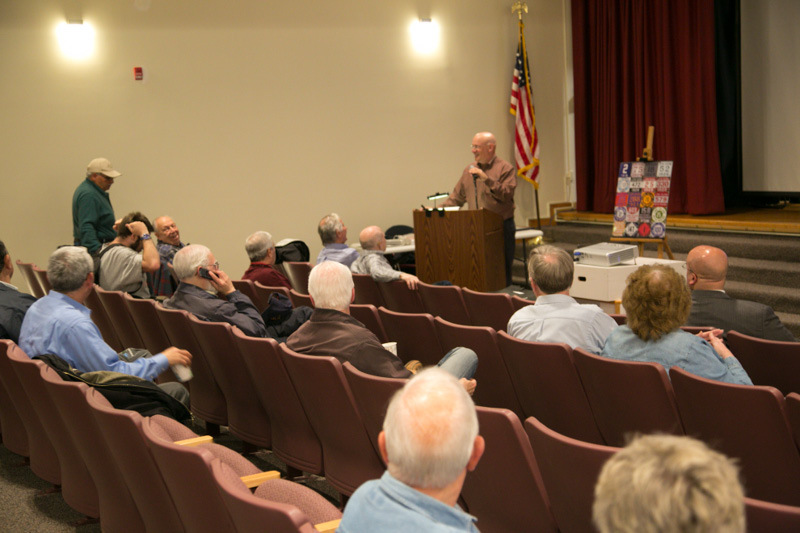 The meeting took take place at the auditorium at Bethpage Public Library. 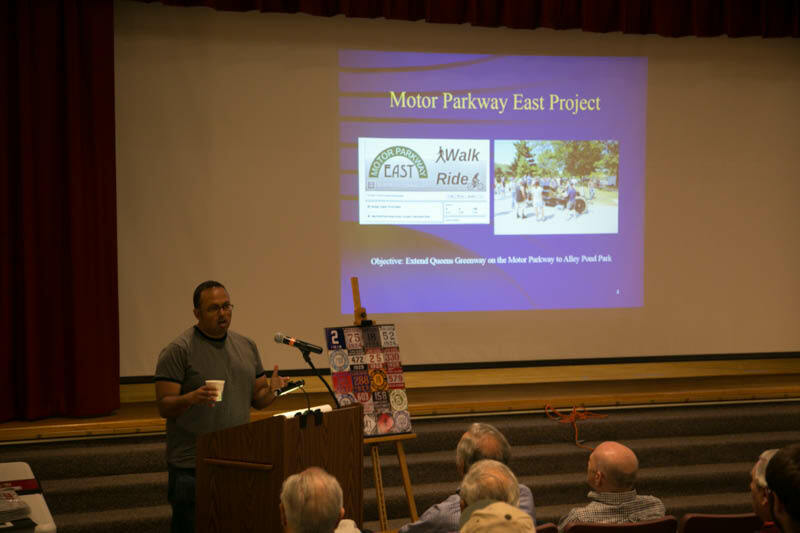 Over 60 Motor Parkway fans participated in the meeting. 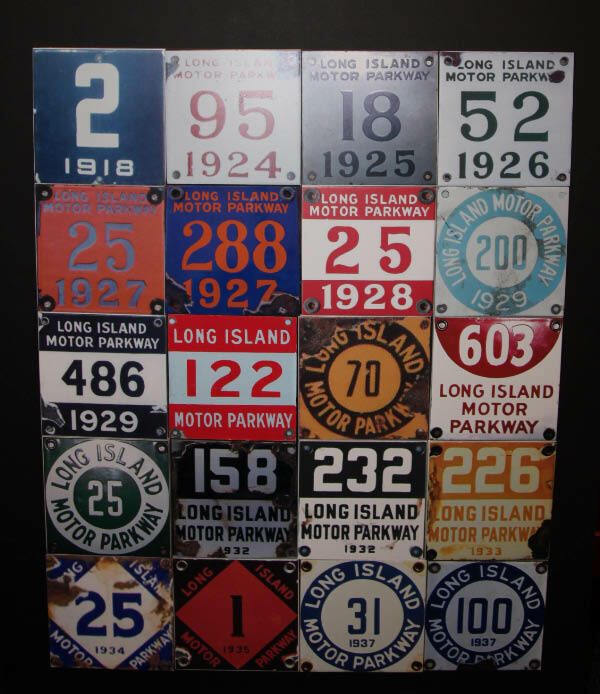 Al Velocci gave aspecial presentation on “New York Automotive Licenses, License Plates and Registration.” Al featured the history of the Long Island Motor Parkway porcelain license plates. Al provided the answers to the following below questions. 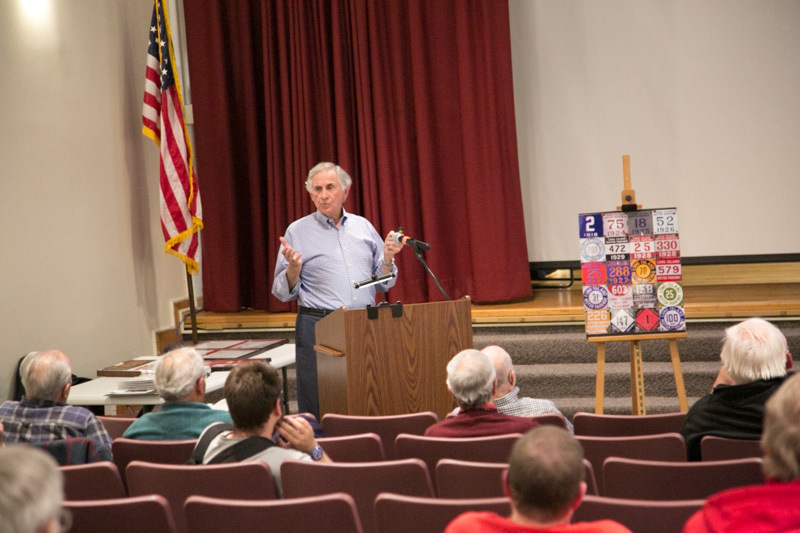 Howard Kroplick gave an overview of project related to the Long Island Motor Parkway Preservation Society. Dr. Joby Jacob provided an update of the Queens Motor Parkway East project. 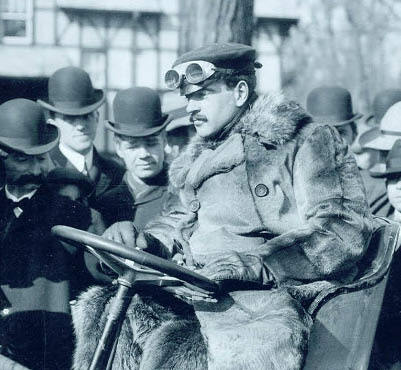 How did William K. Vanderbilt, Jr. have an impact on the automobile registration laws of New York State? Answer: 23-Year old William K. Vanderbilt, Jr. was often cited as speeding on Long Island roads in 1901. His speeding adventures made headlines and partially resulted in New York regulations concerning speed. 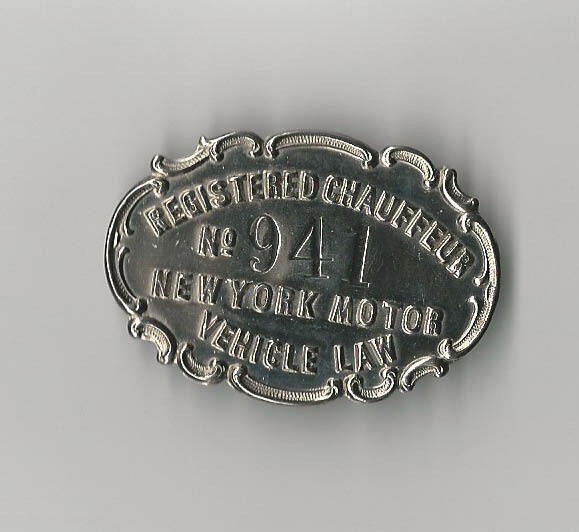 In what year did New York require automobile owners to place their initials on the back of their autos? How long did it take for New York State to change to numbers for registrations? Answer: In 1901, upon receipt of a New York registration, owners were required to place their initials on the back of their automobiles. What year did New York State first provide license plates to automobile owners? 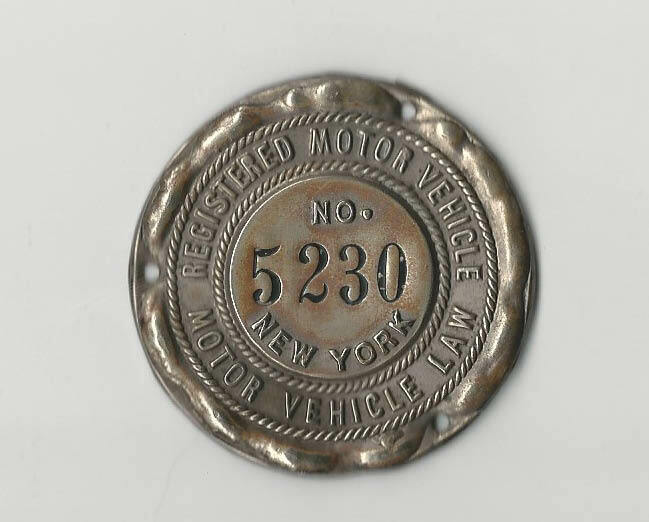 In what year did New York State begin issuing registration seals instead of certificates? What was the last year that registration seals were issued? Answer: Seal replaced registration certificates in 1904. The last year for registration seals was 1910. In what year did New York require chauffeurs to register? Why does this two-sided license plate have a New Jersy plate on one side and a New York plate on the other side? Answer: Each state required its own license plate. Several owners used two-side plates. 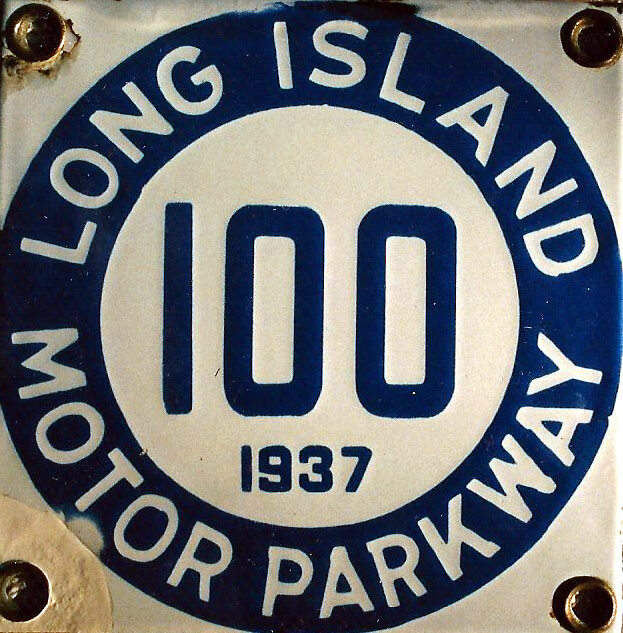 Who was the owner of the #100 Motor Parkway plate? Answer: William K. Vanderbilt, Jr.
Last Sunday, a Motor Parkway license plate turned up at the Greater New York AACA Car Show in Williston Park. 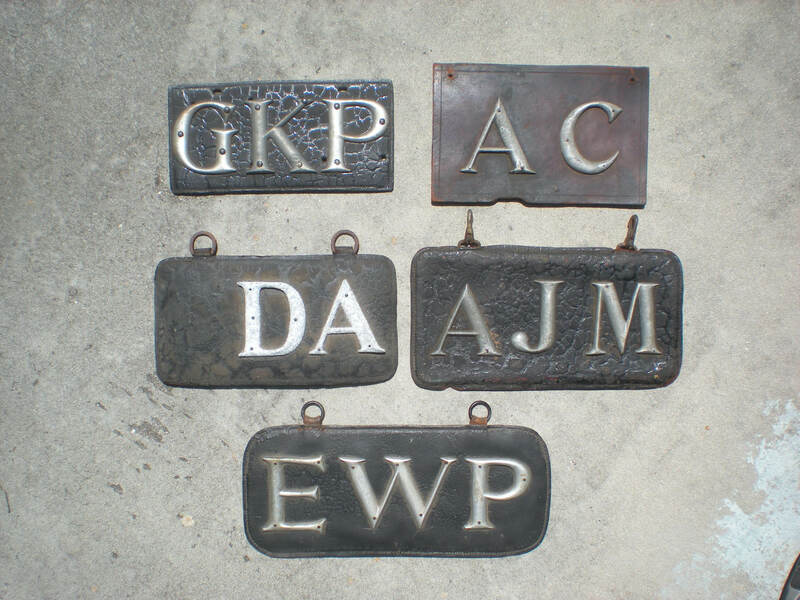 How many Motor Parkway license plates were manufactured and how many are known to exist today? Answer: Approximately, 8,000 Motor Parkway plates were manufactured. Only 80 have been verified. How valuable are Motor Parkway license plates? Answer: Depedning on its condition and year, Motor Parkway license plate go from $1,500 to $5,000. Fabulous talk Al - You should think of publishing all the great research you did for this program - Anyone who missed this program, missed a really great one! It was really nice to meet Howard and Al and everyone in the group. Wow!! I learned so much that night. Thank you so much!!! Attending my first meeting left me with great impressions. A great bunch of people. Howard is so cool and a great host. Hope to attend many more!